We provide custom APOLLO screen printed t-shirts for events. These t-shirts will have invisible colors indoors but when you go outside they a magically appear. 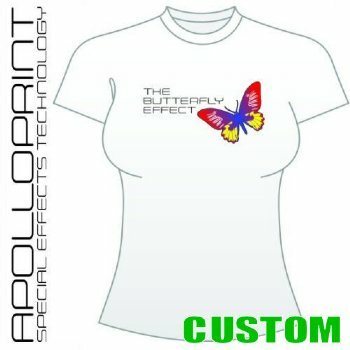 Please click here is inquire about our special effects screen printing services.